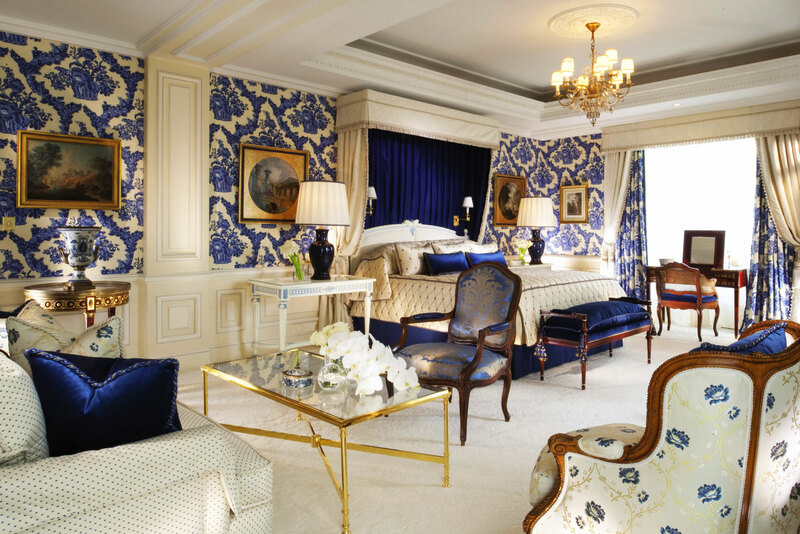 Four Seasons George V Paris, France. You can’t get much more luxurious than this classic 1920s Art Deco building just steps from the Champs- Élyseés. 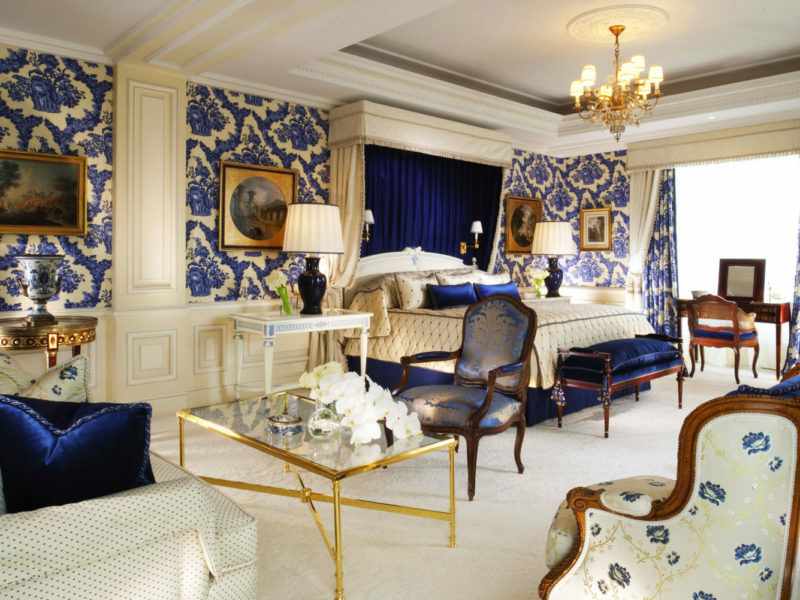 Designer Pierre-Yves Rochon has ensured that rooms – more boudoir than bedroom – are beautifully haute bourgeois. Crystal tinkles in the chandelier and 17th-century tapestry-lined La Galerie – the place for breakfast, delicate lunches and people-watching. The two-Michelin-starred Le Cinq serves exquisite cuisine but you’ll need your gold AMEX. Did you know The hotel orders 9000 fresh flowers from The Netherlands weekly.